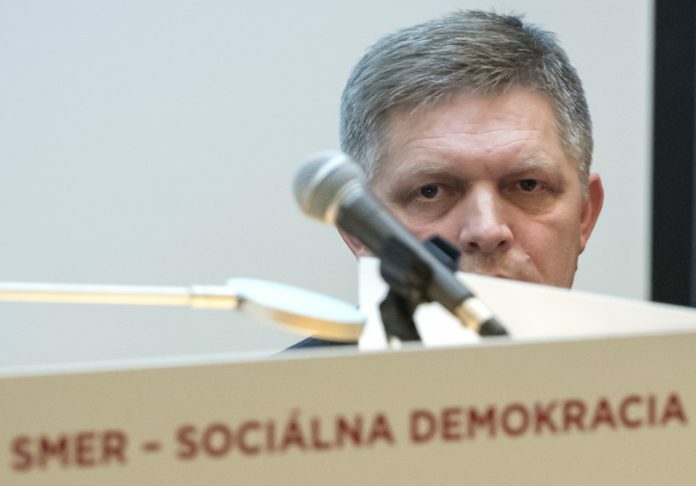 Bratislava, April 4 (TASR) – Smer-SD hasn’t decided the name of the next finance minister, who will replace outgoing Finance Minister Peter Kazimir (Smer-SD), head of the party Robert Fico stated on Thursday. The party’s management has to deal with the question by the end of next week. The management will have to decide whether the party will present a completely new minister or someone from Parliament. „There are two processes. There’s the constitutional one and the political or partisan one. Based on the regulations we have [in the party], it’s the party’s management that has to decide on nominations of this kind. So, there are several variants: either to appoint a completely new finance minister, or to take somebody from Parliament, or it will be the prime minister who will occupy the post temporarily. The management will decide next week. That’s why the question remains open,“ stated Fico. 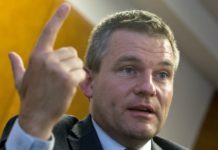 Smer-SD is supposed to replace Kazimir, who will become governor of the Slovak central bank as of June 1. 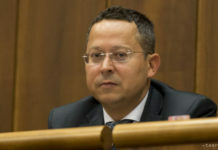 Vice-chair of Smer-SD Richard Rasi stated recently that Frantisek Imrecze, Ladislav Kamenicky and others are in play.